In the first three months of 2017, the RAC reportedly dealt with over 6,500 breakdown jobs that were likely attributable to the UK’s poor road surfaces. 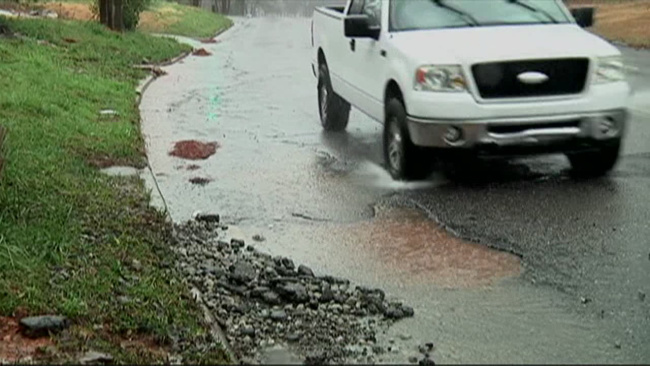 Potholes, in particular, appear to be an ongoing headache for all drivers. The last time that so many pothole-related breakdowns were recorded in a three-month period was in the first quarter of 2015 (almost 6,900 breakdowns were recorded then). However, in the early months of 2015, the country was subjected to more days of frost and rainfall when compared to the first three months of 2017, when the nation experienced mild and moderately dry conditions. According to the Asphalt Industry Alliance’s Annual Local Authority Road Maintenance Survey 2017, the average number of potholes filled in 2016/17 per local authority across England was 13,468. Thankfully, 53% of the UK roads are in a good condition, meaning they have 15 years or more residual life remaining. However, 30% of the roads are only in an adequate condition, while a worrying 17% are in poor condition meaning they have a residual life of less than five years remaining.